What would have become of “The Mary Tyler Moore Show” with a theme song about a messy breakup instead of the inspiring words about making it after all? Didn’t Archie and Edith’s performance of “Those Were the Days” set the tone perfectly for “All in the Family”? Could you imagine starting a soapy dramas like “Dallas”, “Knots Landing” or “Falcon Crest” with anything less than a dramatic theme to still have the same impact? And if you listen to the lyrics carefully enough, you’ll see why the “Laverne and Shirley” theme remains my go-to song when I need a confidence boost in the face of adversity. What is it about a catchy theme song that can stick with us for decades after the show is gone, and still evoke memories and spark conversations about the program, its characters or certain story lines? Is it the song itself, is it the TV show overall or is it the time period that the show represents? Maybe it’s a little bit of all of the above. Or is it also in the fact that we had no choice in the matter… without today’s technology, we just couldn’t fast forward through the theme so we just listened to it week after week. And then after 40-50 viewings, it became part of our subconscious. To me, the theme songs definitely form part of the show’s brand as much as the show itself. They can help set the tone, they can help to differentiate it from the show that may have preceded it, and they add a certain recognition factor. 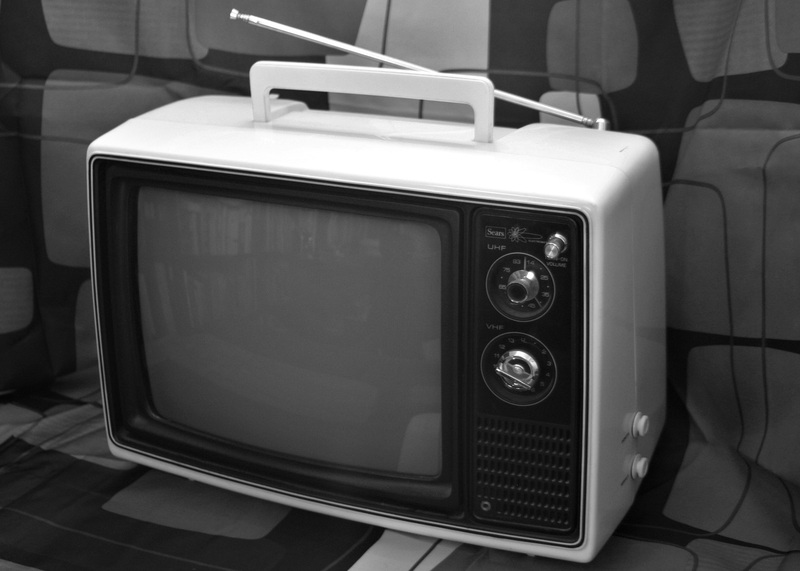 Have you ever been in another room, and then upon hearing the theme from the TV, it acted like someone yelling “hurry up, it’s on”, to which you respond by actually hurrying to get back in front of the TV to not miss anything? I’ll even be the first to say that a theme can even alter the viewer’s mood. To me the “Masterpiece Theater” theme became synonymous with Sunday evening, relaxing on the couch with “Downton Abbey”, “Mr. Selfridge”, “Call the Midwife”, “Victoria”, “The Durrells in Corfu”, and feeling completely disconnected from the present, even if just for an hour. Whenever I hear the “Masterpiece” theme, it’s like an instant relaxation response. Believe it or not, one of my iTunes playlists is a carefully curated list of favourite theme songs for when I’m feeling nostalgic and want to place myself back in time, when life was considerably simpler. I actually listen to it with some regularity, but the need to listen to it comes and goes in waves. The fact that a catchy theme can become iconic and hold this much power over viewers and listeners is a cultural curiosity and a phenomenon. If that’s the case, why are TV themes going extinct? Is the theme song frivolous and expendable? I understand that it may be better for the bottom line to sacrifice the theme song, and sell that space for a couple more commercials. After all, when it comes to TV, it’s about profitability. Are we in such a period of television choices and options that a memorable TV theme song is becoming irrelevant, as we consume shows much differently than we used to. Realistically, in a binge watching marathon, are we only concerned with the story and less about the recap, the credits and the theme? Personally, I like the full ceremony and ritual of hearing the same theme song over and over, but maybe that’s just me. Even if networks might have valid reasons for editing or getting rid of TV theme songs, will we still remember today’s shows in the same way we remember the shows from our own youth? Thirty or fourty years from now will we be able play “Name That Tune” with themes of the 2010’s? Is the disappearance of catchy theme songs a missed opportunity for leaving an extra mark in the hearts and minds (and ears!) of fans for decades to come? Thanks very much for the feedback and for the comment. I couldn’t agree more… to awaken those familiar theme songs bouncing around in our subconscious sounds like a fun start to an evening of music!